We are open on Mothers day the 31st March from 3.30pm onwards - some availability for tables still available so call the restaurant to reserve. Chinese New Year - Tuesday 5th February for 3 nights. 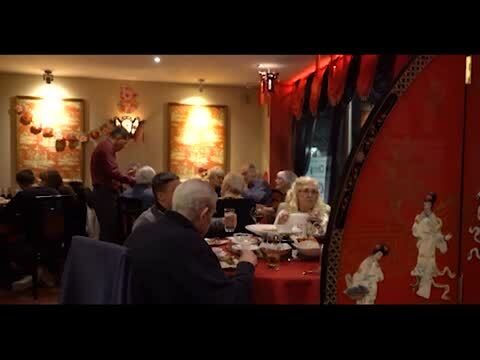 2019 is the Year of the Pig - We hosted a set menu of 3 courses, with live entertainment from "Ian's Close Up Magic" (www.ianscloseupmagic.co.uk) and finishes off the evening the more traditional Dragon Dance. Take a look at the album below for some images from this year.